Tu B’Shevat is considered the New Year of the Trees, and marks the start of spring in Israel, when trees begin to bloom after a long, cold winter. 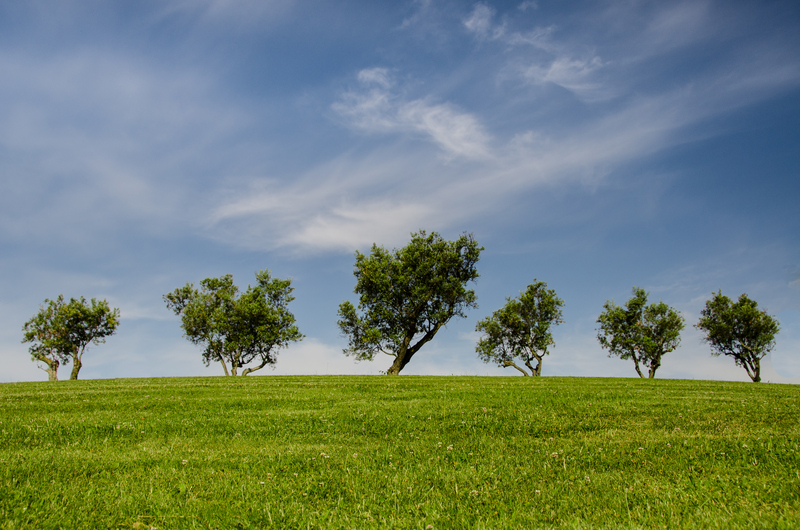 Tu B’Shevat is often referred to as Jewish Arbor Day, but with today’s keen environmental awareness, it has also become something of a Jewish Earth Day. Today, many people mark this holiday by planting saplings and participating in a meal that evokes the Passover seder, where fruits, nuts, and wine or grape juice are on the menu. Besides the seder, many families spend Tu B'Shevat planting a tree, working in a garden, eating special fruit, or doing something else to show some love for trees and the earth. 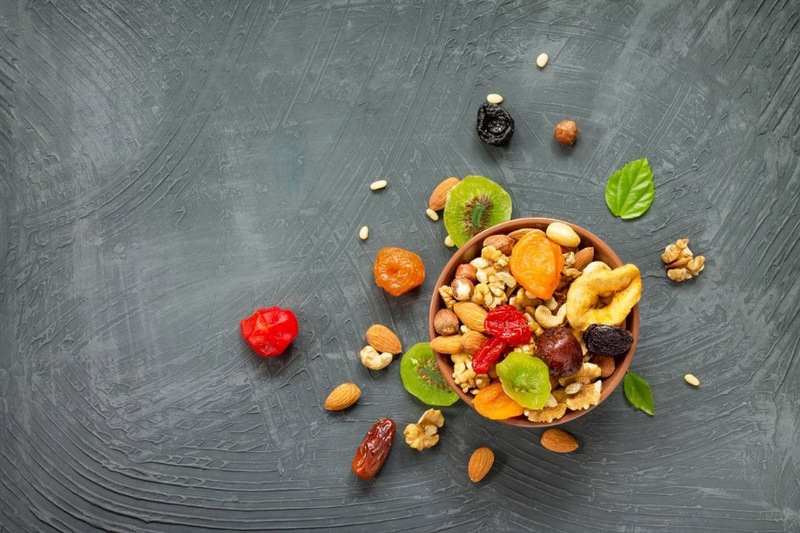 Many families have a Tu B’Shevat seder, or ceremonial meal. Just as at a Passover seder, symbolic foods are eaten in a special order in celebration of the important role trees play in our life. It’s traditional to eat Israeli fruits, such as figs, dates, and carobs. It’s also customary to eat fruits you haven’t tasted before, and to say Shehecheyanu (a blessing of gratitude when experiencing something new). Our special Tu B'Shevat is perfect to do with younger kids or to try out as your first family Tu B’Shevat celebration. You’ll have the opportunity to taste and smell new foods, ask questions, and say blessings together. One day, as Alona walks home in the rain, a very special leaf falls on her head. This gentle story illustrates the unique relationship human beings have with the natural world -- especially trees. 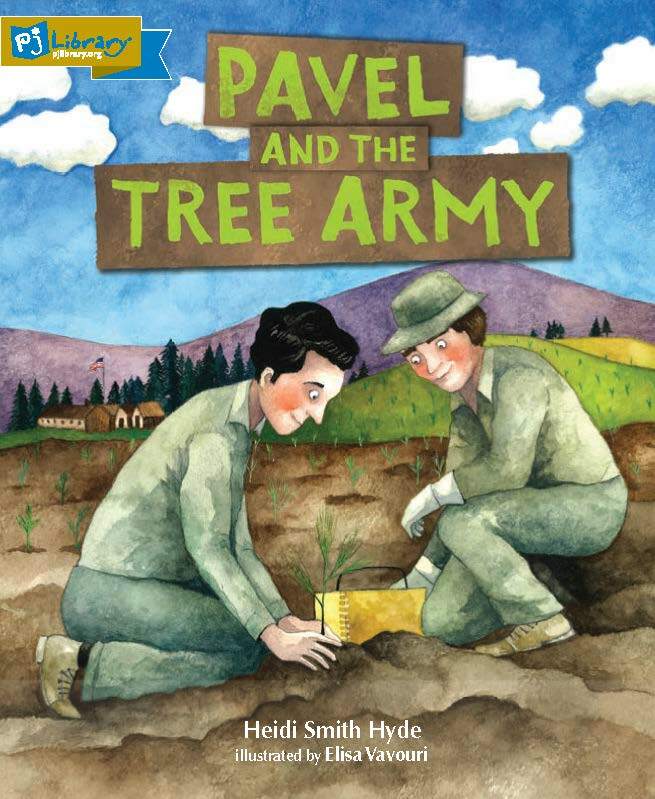 Pavel is a new American, and he’s excited to take part in making his adopted country beautiful -- so he joins an army corps that’s dedicated to planting trees! Some of the people he works with are less welcoming than others, but Pavel learns that becoming a true American is a little like planting your roots in a new land. 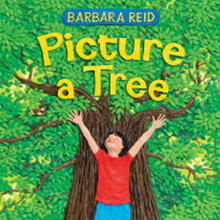 Close your eyes and picture a tree. Everyone knows what a tree looks like, right? But there are so many different ways to look at them -- and appreciate all the things that they do. 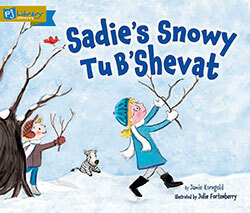 Sadie knows Tu B'Shevat, the birthday of the trees, is a traditional time to plant a tree -- but it's too snowy where she lives. Her grandmoteher helps Sadie and her brother, Ori, come up with another way to express love and care for the planet we live on. Learn more about Tu B'Shevat with these short videos. Follow along with the characters from Shaboom! 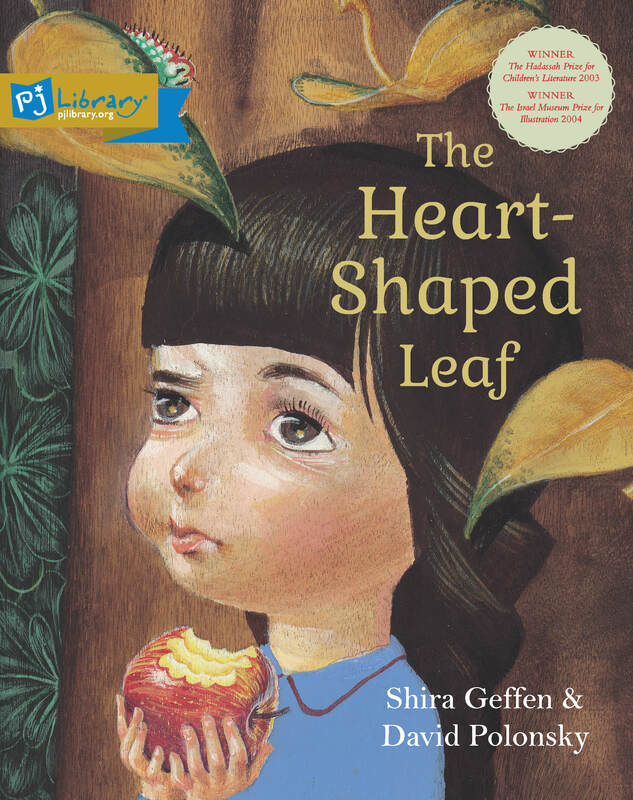 to learn all about the Tu B'Shevat seder. The Shalom Sesame gang celebrates Tu B'Shevat by doing a good deed. Shira and her classmates work together to care for the environment. Help plant a sapling -- even in the winter time! Plant your own (virtual) garden for Tu B'Shevat with this free app from PJ Library and Jewish Interactive. Players dig in the dirt, plant seeds, and water the trees in this lively and sweet Tu B'Shevat game.